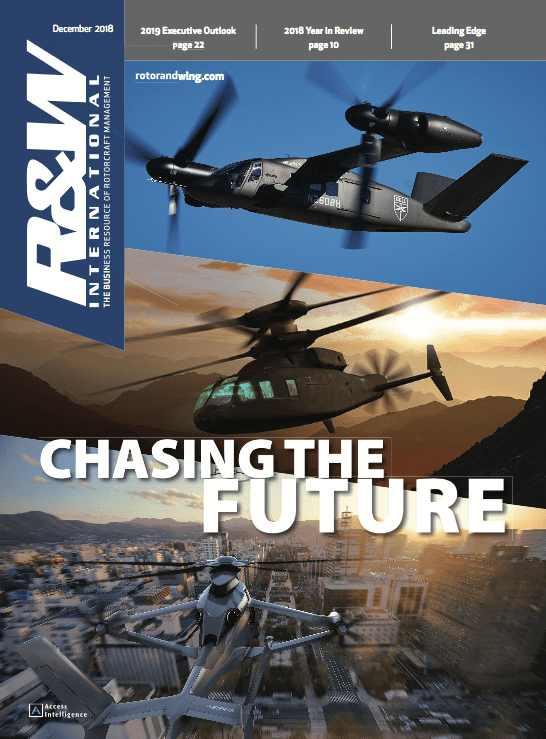 AN INTERNATIONAL COALITION OF manufacturers, regulators, operators, and customers aims to convince the helicopter world to embrace safety management systems as critical tools for both improving the industry’s reputation and managing businesses more effectively. The coalition, the International Helicopter Safety Team, formed in late 2005 with the goal of slashing the helicopter accident rate 80 percent within 10 years. In the last five months, it has taken on the challenge of figuring out how to implement the most promising means of reducing or eliminating accidents. 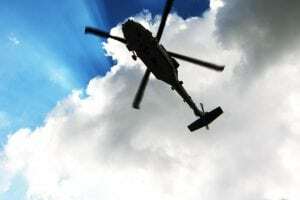 That implementation effort follows nearly two years of analytical work to identify the most common contributors to helicopter accidents and prioritize how to attack them. The international team’s subgroup in charge of that implementation effort is seeking operators willing to join it in honing pragmatic and cost-effective accident-mitigation measures. 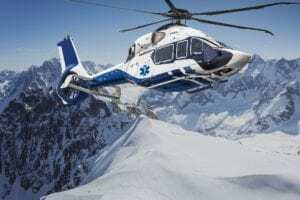 Even before that subgroup’s work started, team members said, they recognized that helicopter operators individually and the industry as a whole would benefit from incorporating some form of a safety management system in day-to-day activities. The reason, they said, is that a safety management system would set the framework on which accident-mitigation measures would be built. Without one, they argued, no other measures could be fully effective. 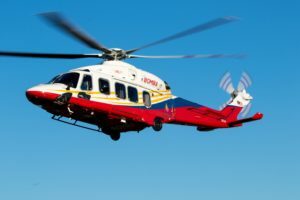 "A good, strong safety management system is a springboard," said Fred Brisbois, director of aviation and product safety for Sikorsky Aircraft and a member of the international team’s subgroup, the Joint Helicopter Safety Implementation Team. "We needed something to start this structure" of accident-mitigation measures, said Roy Fox, chief of flight safety at Bell Helicopter. So Fox, Brisbois, and other members of the implementation team developed an online "tool kit" to make it easier for individual outfits to craft and adopt a safety management system that works for their operations. Leaders of the team will brief Heli-Expo attendees on the concept of the safety management system and the benefits of their tool kit during a session at the show. It will be held Wednesday, Feb. 27, from 1-3:00 p.m. Organizers said all helicopter operators are invited to attend. The tool kit is available at www.ihst.org. 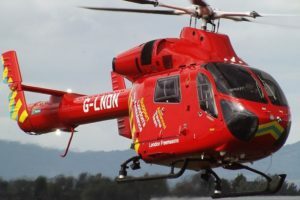 The industry’s reputation is at the heart of the International Helicopter Safety Team’s efforts. 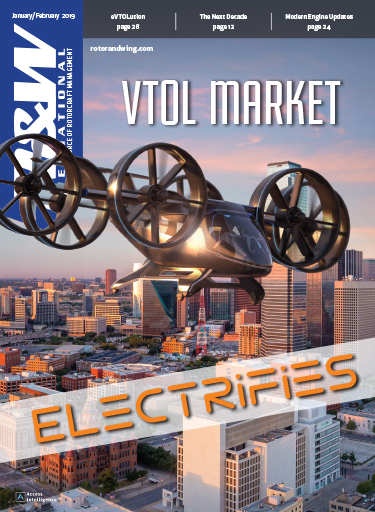 Created at the urging of the American Helicopter Society International and backed by the Helicopter Assn International, the U.S. FAA and other regulators, manufacturers, and major operators, the group recognized that most people outside the rotorcraft industry don’t consider helicopters a safe form of transportation. That fosters public and political obstacles to helicopter operations and obviously stymies the growth of the industry. Advocates argue that safety management systems make good business sense, too. Sound business practices don’t tolerate knowingly putting financial health in danger through unnecessary or overlooked risks, they maintain, or jeopardizing the welfare of staff. In the same vein, they say, no flight operation should unnecessarily or unknowingly put its aircraft and flight crews in jeopardy. Safety management systems are an extension of sound business practices to aviation operations, these advocates contend, and a means for managers and crews to become fully aware of hazards and take steps to reduce them. 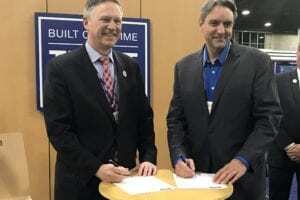 The International Helicopter Safety Team calls a safety management system "a proven process for managing risk that ties all elements of the organization together laterally and vertically and ensures appropriate allocation of resources to safety issues." It says that the term "safety management" should be taken to mean safety, security, health, and environmental management. 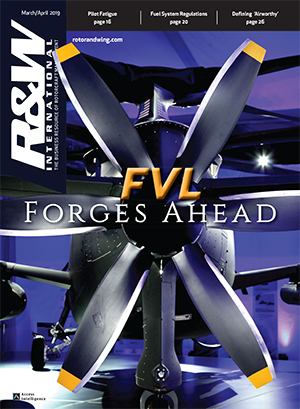 The key focus of such a system, it argues, "is the safe operations of airworthy aircraft." Safety management systems originated in the rail, petrochemical, and nuclear industries in the 1990s. In 1999, the U.K.’s Civil Aviation Authority published what would become Civil Aviation Publication (CAP) 712, "Safety Management Systems for Commercial Air Transport Operations," in league with the aviation industry. Subsequently, other aviation authorities mandated the use of such systems by airlines and other operators. The FAA has published advisory material but not required their use. Major operators are adopting safety management systems. For instance, the International Assn of Oil and Gas Producers, whose members contract for offshore helicopter support around the world, recommends that helicopter vendors use such systems. 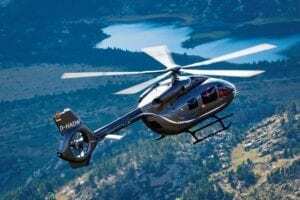 But the real challenge lies in persuading the typical helicopter operator, who has five or fewer helicopters, that a safety management system is practical and worthwhile for him. "The real target audience is the operator of two to five helicopters," said Hooper Harris, manager of the FAA’s Accident Investigation Div. and co-chair of the implementation team with Greg Wyght, vice president of safety and quality for CHC Helicopter Corp.